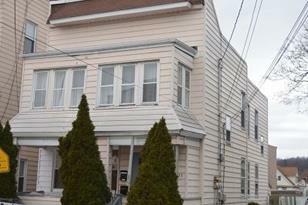 Why rent when you can own this updated, spacious 2 family home with low taxes and good rental income potential. Collect $1500/month in rent toward your mortgage and own for approx $2,000 per month. 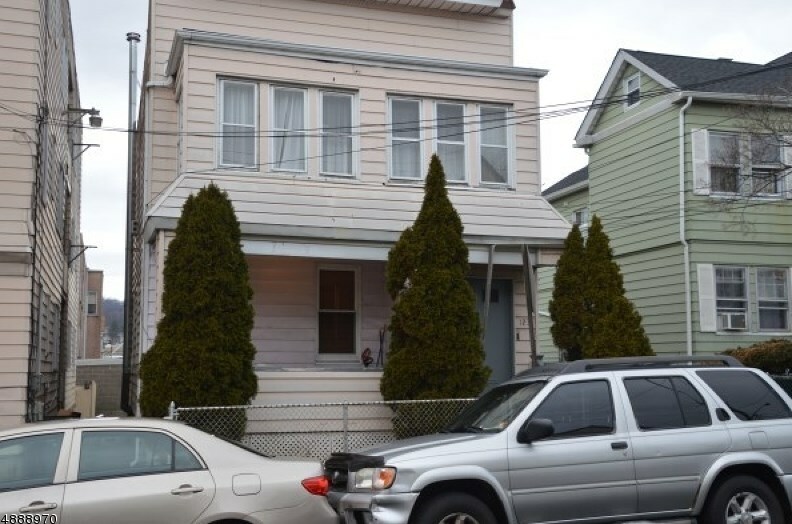 Home features bright airy rooms, hardwood flooring, updated kitchens and baths, semi finished basement with additional living space, low taxes and more. Great location near schools, shopping and transportation. SHORT SALE SUBJECT TO LENDER APPROVAL. 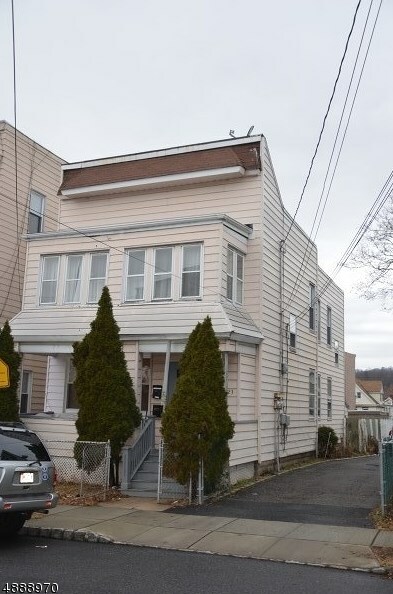 Listed by Jordan Baris, Inc.
123 High St, West Orange Township, NJ 07052 (MLS# 3548617) is a Multi-Family property with 2 units containing 5 bedrooms and 3 full bathrooms. 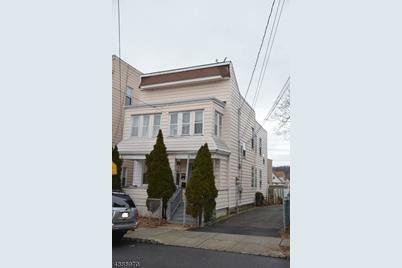 123 High St is currently listed for $374,900 and was received on April 15, 2019. Want to learn more about 123 High St? Do you have questions about finding other Multi-Family real estate for sale in West Orange Township? You can browse all West Orange Township real estate or contact a Coldwell Banker agent to request more information.